Let’s face it. With our busy lives, hectic schedules, and a multitude of unproductive distractions, not many of us really feel like we have personally productive weeks, and even fewer of us can say those weeks are actually marked in the “feeling good” category. There is just too much stress, negativity, and time crunching to really be able to feel like you had a good and productive week with any consistency. However, there are some things you can do to help yourself have more good weeks more often. Check out the following advice, tips, and tricks and start making your weeks better now. On the weekend, make a bunch of different (and healthy) snacks to store in your fridge for easy access during the week. 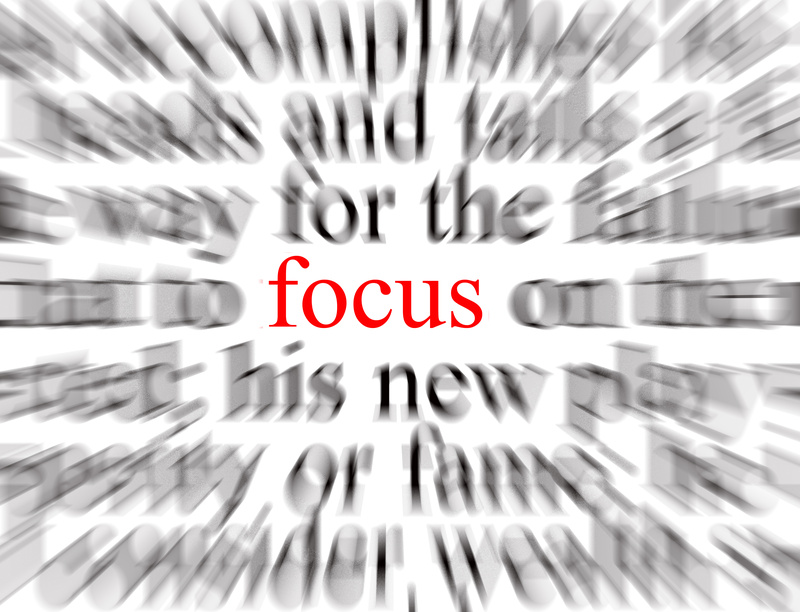 All you need is five minutes of enforced focusing to become absorbed in whatever you are doing and make time fly. 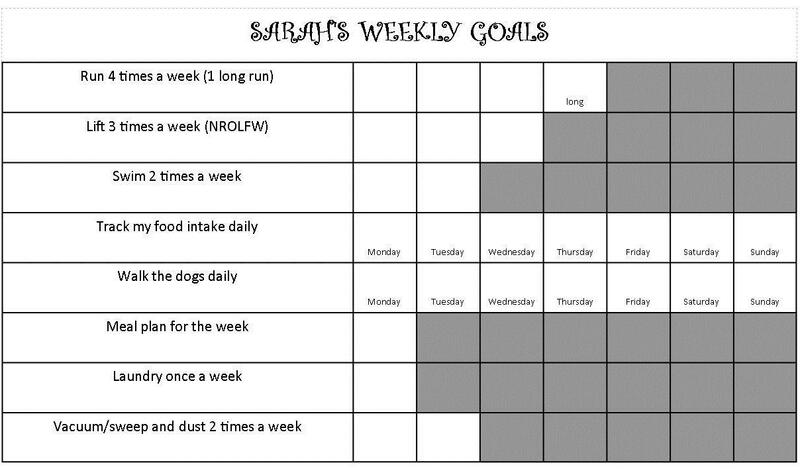 Create some weekly goals, and then schedule them out before hand. Plan your weekly meals and make your grocery trips just once a week, so you don’t need to worry about running to the store to pick up essentials every few days. Make sure you clean out all the accumulated junk that was sure to pile up in your bag at the end of each week to be ready for the next week. 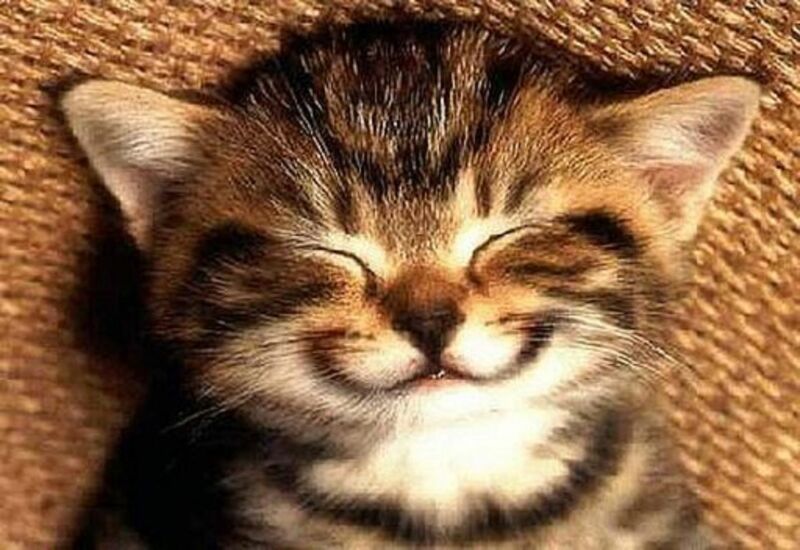 Smile and pretend you are in a good mood. It will help you really be in a good mood. Pack up your gym clothes at the beginning of the week, so you don’t have lack of appropriate clothing as an excuse not to exercise. Make your weekday breakfasts ahead of time, so you have time for a good breakfast before starting your work day. Check out great breakfast ideas here.